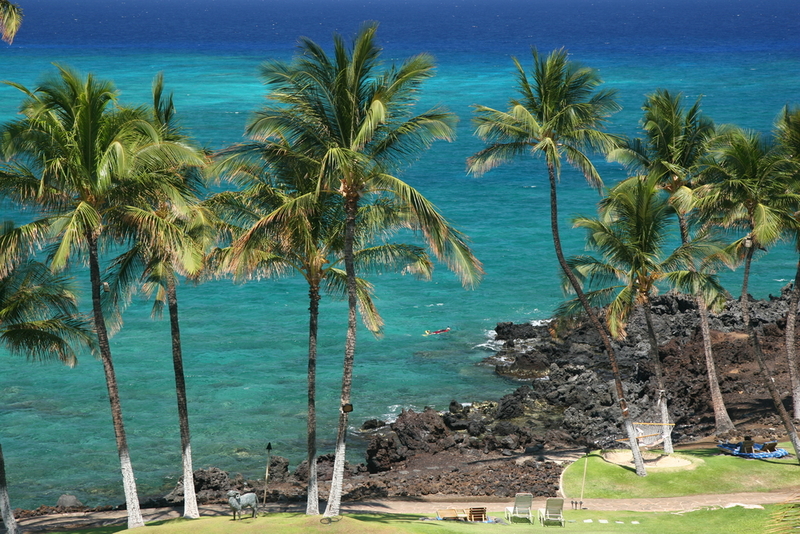 Power of Energy seminar group swimming among dolphins of the Kona Coast, Big Island of Hawaii. August 25 – August 30, 2019 . 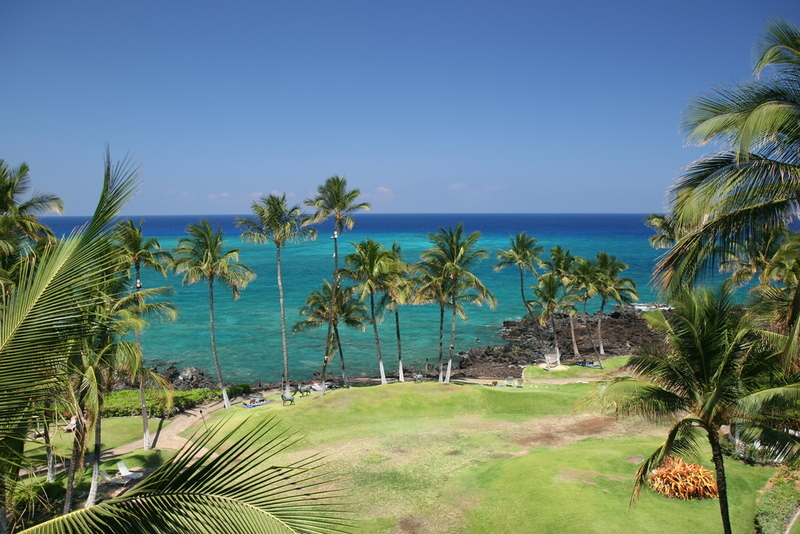 Join George on the Big Island of Hawaii and learn to use the Emotional Self-Management (ESM) process to resolve any emotional ‘loops’ that interfere in your relationships, your career success, or in your health and well being. 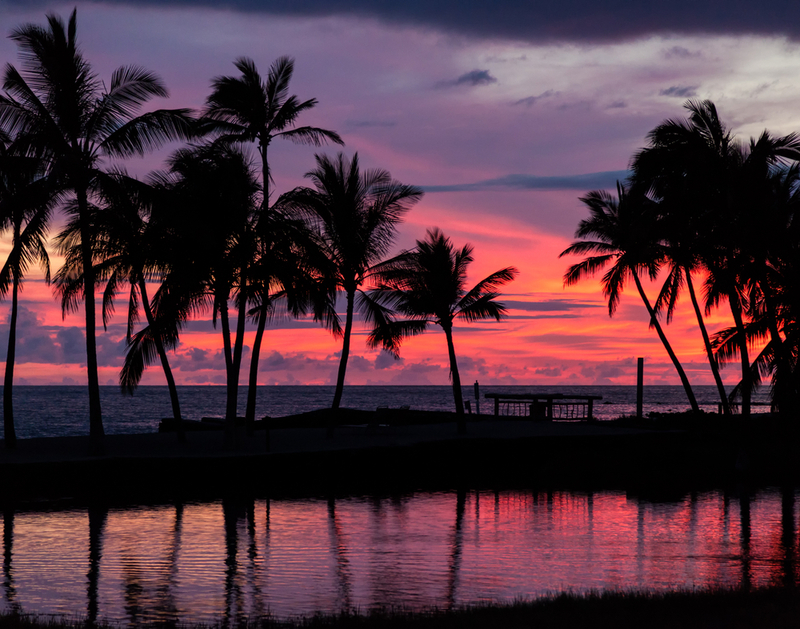 At this retreat, you will elevate your mental, emotional, physical and spiritual resources to levels optimal for enjoying a full life. You will learn how to shift unproductive beliefs into expansive and powerfully positive beliefs in yourself. 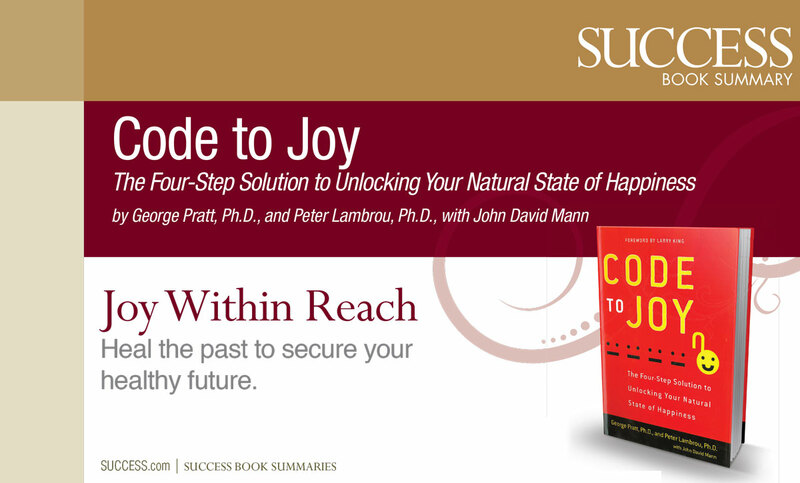 Using an innovative process that is the basis of his most recent book, Code To Joy, George will guide you in accessing your natural state of joy and happiness.